We inspire and enable all young people, especially those who need us most, to realize their full potential as productive, responsible and caring citizens. 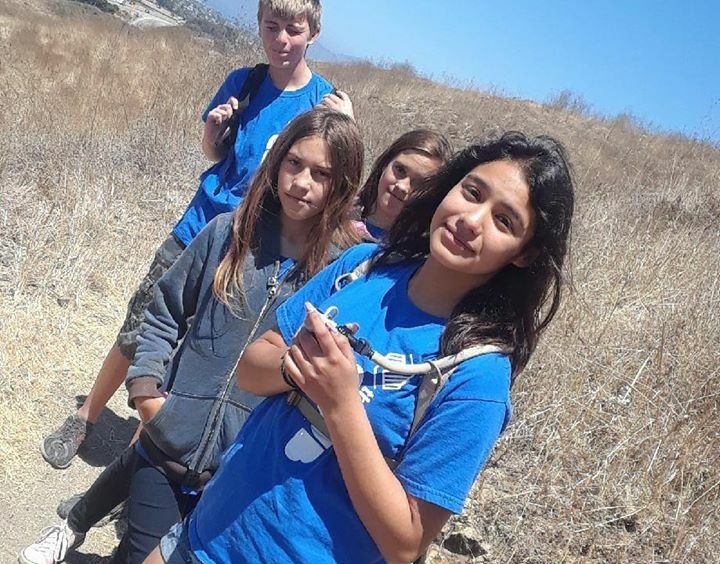 Part of the community since 1994 BGCSLO serves youth ages 6-18 at three program sites - including two school-based sites and our designated Teen Clubhouse. We are open when kids need us most - after school, most school holidays and during summer.